2017 was a transformative year for EV sales and EV launches. 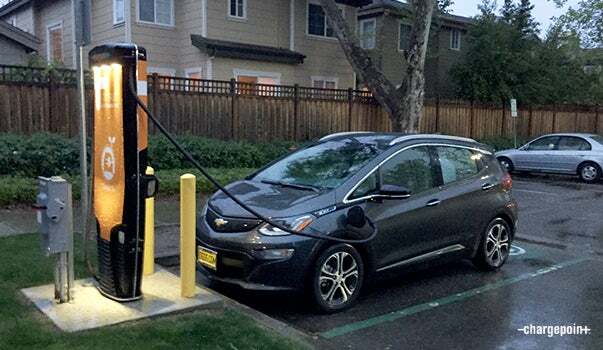 The first affordable EVs with 200+ miles of range rolled out: the Chevy Bolt EV, launched in the first half of the year, is now available nationwide, and the long-awaited Tesla Model 3 was released in the second half of the year (in California, to a few hundred lucky folks). Families rejoiced to get the first plug-in minivan capable of kid-hauling, the Chrysler Pacifica, and several new luxurious plug-in hybrid EV (PHEV) options came out, including the BMW 530e, Volvo XC60 and S90 T8 and Cadillac CT6. A sporty new MINI PHEV gave us another fun driving option, and both Honda and Hyundai began to roll out affordable cars in both all-electric and plug-in hybrid options. More than 10 new models joined the portfolio of options available in the U.S., and EV sales consistently broke records. We wrote a bit more about those models.